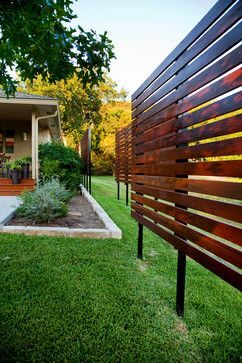 Looking for privacy fence ideas? Wether you're building your own fence or having fence panels installed, keeping your backyard private is a smart decision. 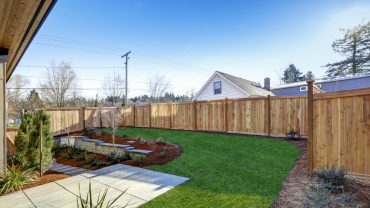 There are a plethora of privacy fence ideas that you could choose from when contemplating the construction and install of a fence for your yard, and deciding on the details of your privacy fence may seem like a daunting task! 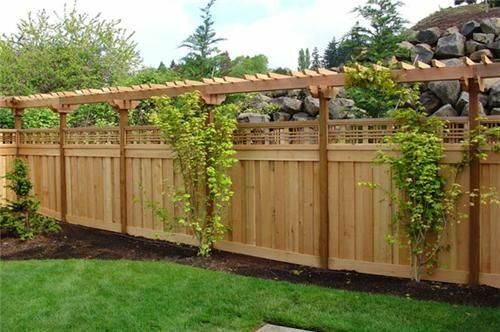 I’ve sorted through the sea of privacy fence options and have come up with a plan of action for your privacy fence needs. 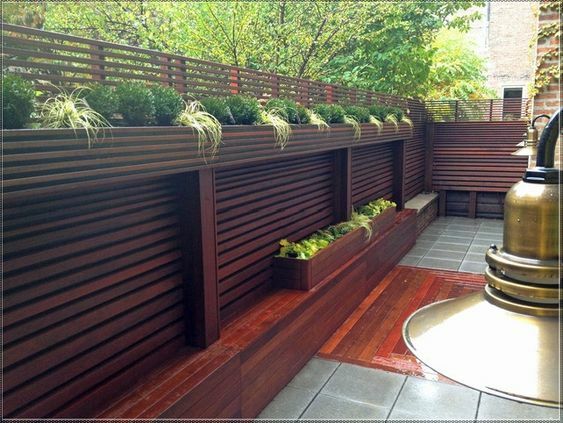 Step 1: First of all don’t become overwhelmed by the sheer volume of choices when it comes to privacy fence ideas. 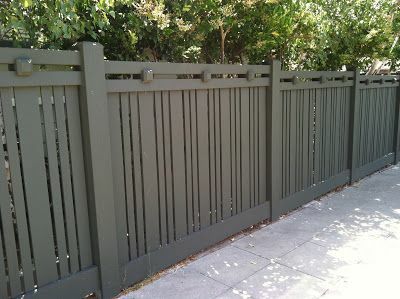 The very first option you should contemplate is the type of material you would like to use for your fence. 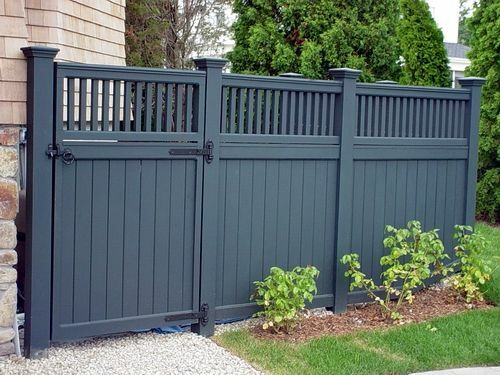 There are so many fantastic options available, as with any type of fence, that consist of wood, metal, plastic, concrete, fiber glass, vinyl, and so on! 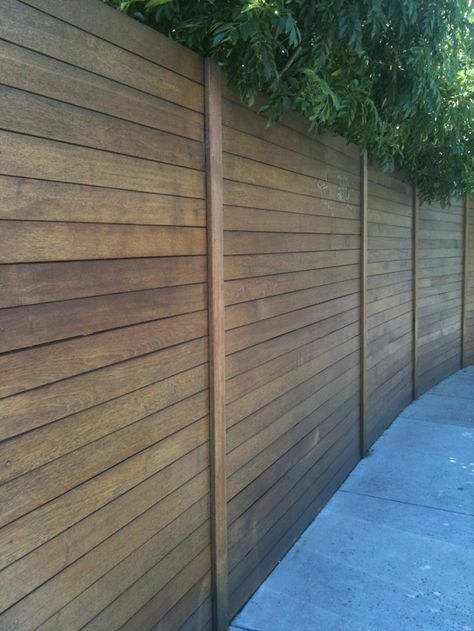 The most common materials used in fence construction are wood and vinyl. 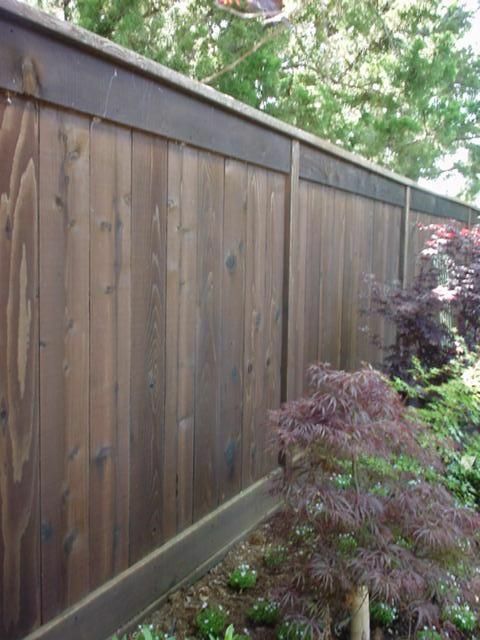 Cedar is the most used type of wood for fences and is an attractive and durable option. 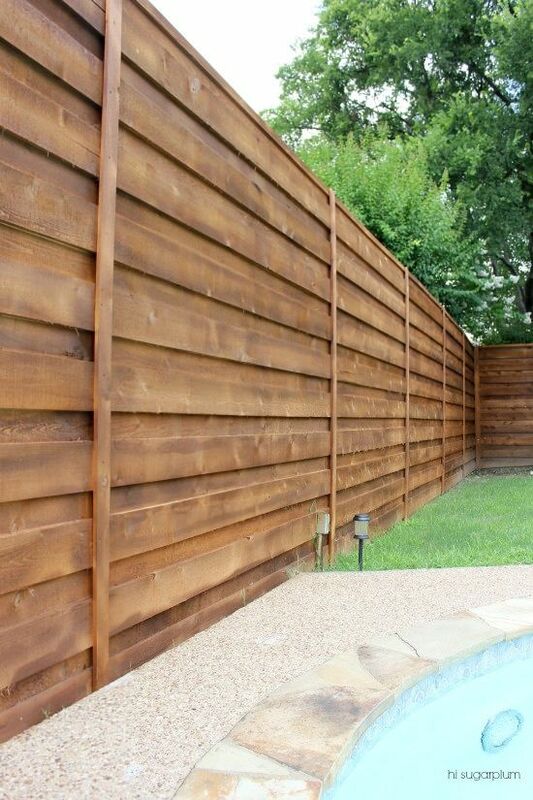 Non-wood materials like vinyl can be manufactured to look just like a wooden fence, but without the looming upkeep that wooden fences require. 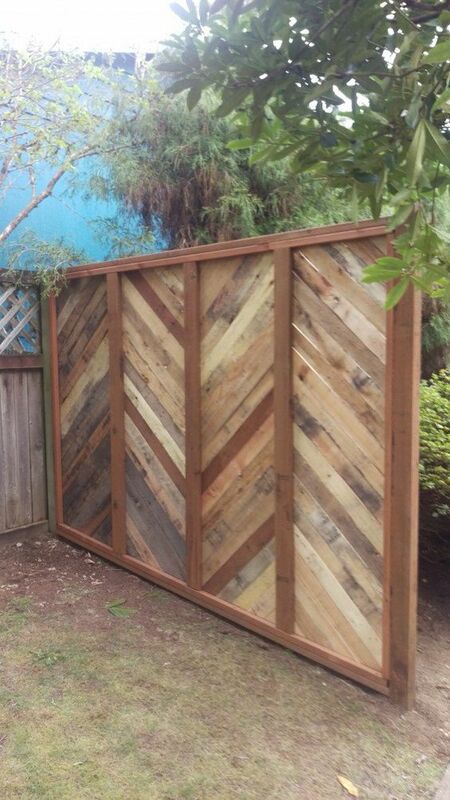 If you love the look of wood but don’t love the potential upkeep involved with a fully wooden fence, you could mix different materials within your fence design. You could have cedar posts with a metal fencing between each post. When it comes to design options for your fence material choice, the sky is really the limit! 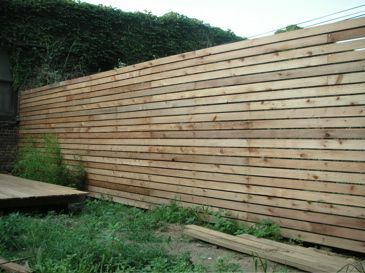 Step 2: Next, if you are considering privacy fence ideas, one of your major concerns is most likely the height of your fence. You should consult any rules or regulations in place by your city/town or neighborhood for fences before you get your heart set on a certain fence height. 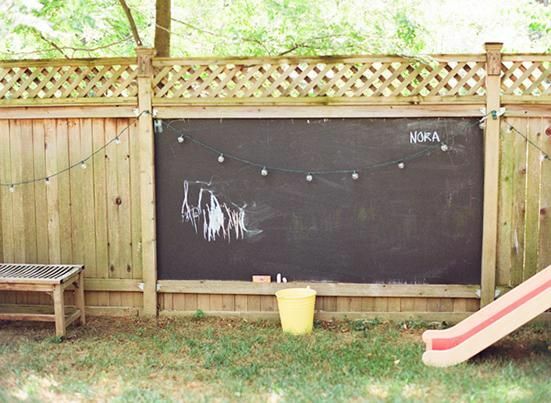 Backyard fences are typically allowed to go as high as six feet, and front yard fences are usually limited to a four foot height. Six feet may not seem like enough to suit your privacy needs, but you could always add height with large and bushy shrubbery or trees to areas along your fence where you would like more height. 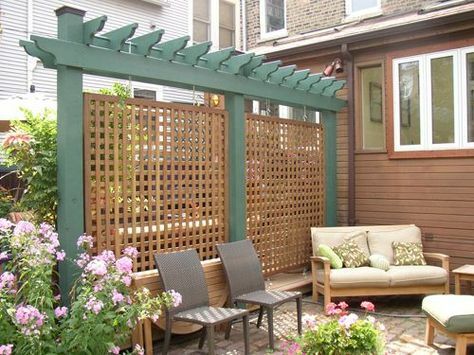 Step 3: Height is a major concern when it comes to the privacy part in your privacy fence ideas, but you also need to consider exactly how much privacy you want in terms of how transparent or opaque your privacy fence design will be. There are designs that are fully opaque from top to bottom. 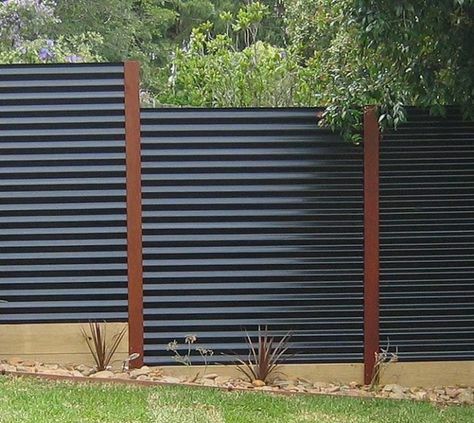 Some privacy fences have slats that are not quite joined or use metal fencing between the posts or slats which some design interest but does not fully block any onlooker’s entire sight line. 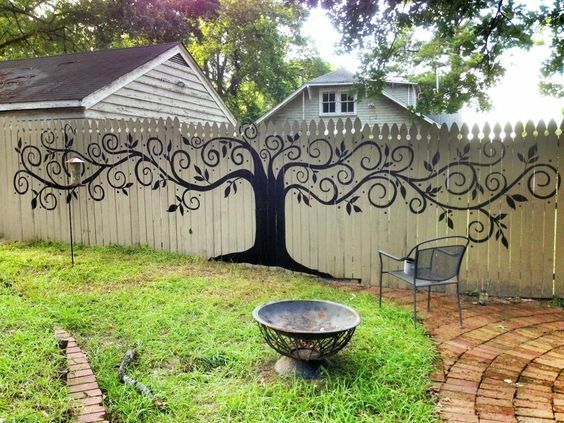 You could also add a foot of lattice work to the very top of your fence which would allow for a little design interest but also keep the integrity of your privacy needs intact. A shadow box design is an opaque design that uses the shadows produced from the pieces of fence placed at varying depths. 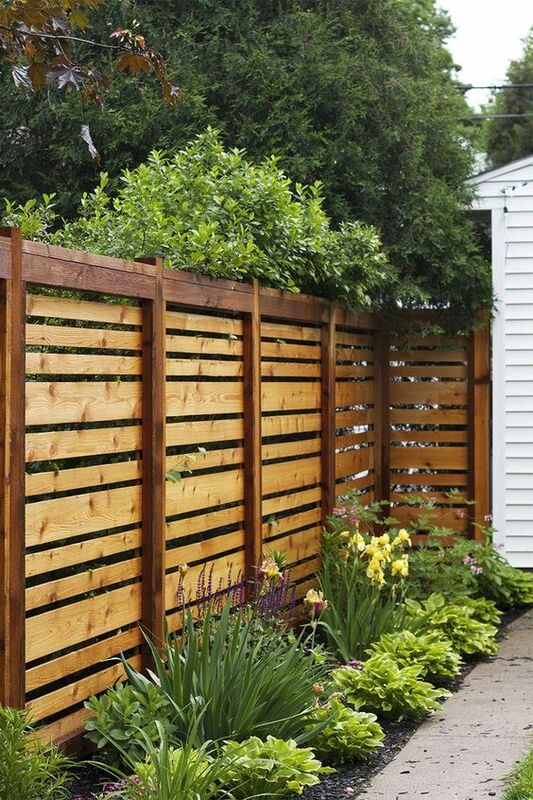 Step 4: Design choice/style is probably the biggest factor in your privacy fence ideas list. 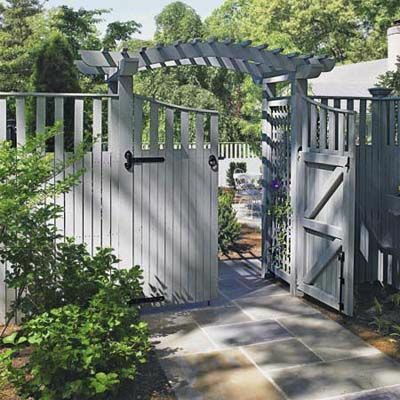 There are a multitude of options to choose from like picket fence, dog ear privacy, arch privacy, traditional privacy, scalloped privacy, or stockade privacy. You could also use any of the previous options but add a board on board technique (or shadow box design). 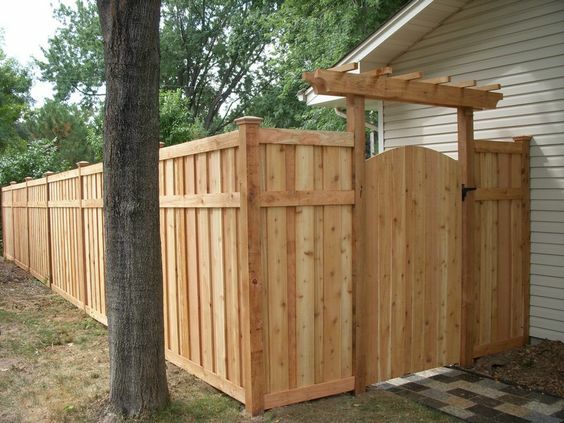 Step 5: All privacy fence ideas are great on paper, but now it is time to make some calls and consider the varying costs of manufacturing and installing your privacy fence. 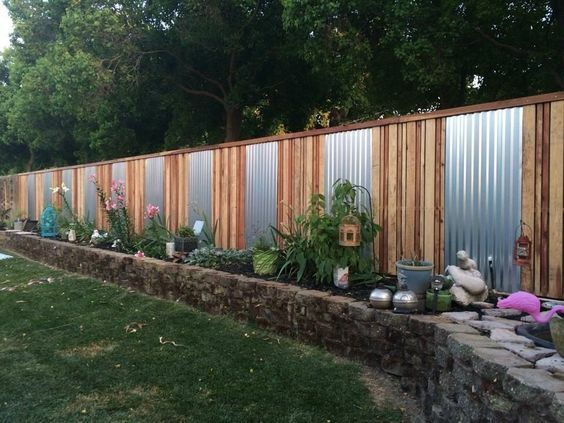 Usually, big box home improvement stores carry a lot of fence materials that you could buy and DIY your own privacy fence. 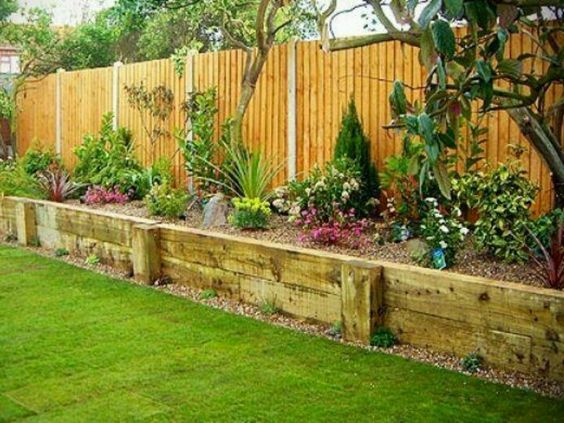 If you aren’t up for a DIY challenge, you can always contact a contractor to arrange the install of your fence. No matter what option, always consider the integrity of the design and installation so that your fence will be around for you to enjoy for years to come! If you have a considerable amount of privacy fence ideas circulating, I hope this four step process for privacy fence ideas helps to spur your imagination. Just think of this as a basic process to sort through, imagine, and implement all the different privacy fence ideas like size, material, design style, etc. you have to choose from.